Nat King Cole – Guadalajara– click to listenAs I compose this brief article ,I ‘am in the Process of getting my new dental Implants . which should be completed by July of thus year. Plus a regiment to shed the lbs,to once more be in my fighting weight between 142lbs-170lbs. I know that I said all this before . But this timeI stand be you the as the Zans Latke And Baja Fresh Burrito Champ. You can’t dismiss it or discount it but the fact is ,I still have what it takes to bring home the Gold.Pat Bertoleti – Sonya Thomas I can Beat you hand down…and thats for the record! 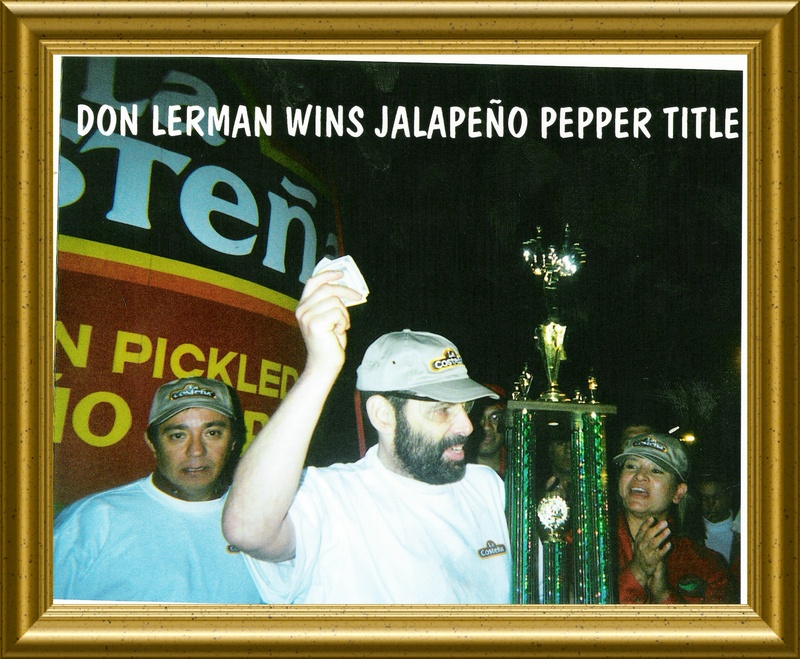 Don Lerman Will Not Compete In This Years Go Go Curry Contest.